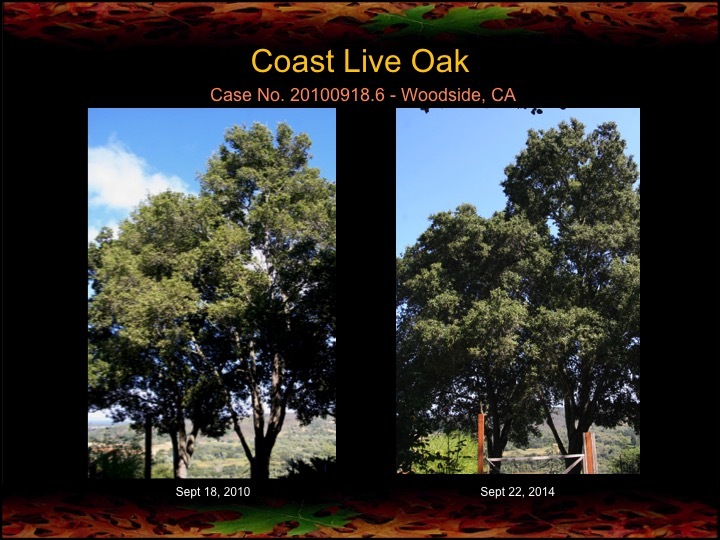 In 2010 I began fire mimicry treatments on a grove of coast live oaks in Woodside, CA, which are at risk of Sudden Oak Death. Here are the results after four years. 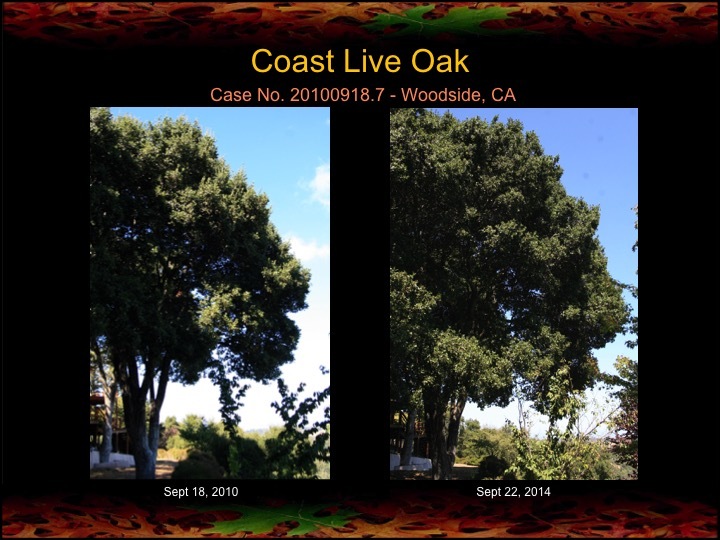 None of the oaks has contracted disease, and their canopies are clearly showing an increase in size, greenness, and density. 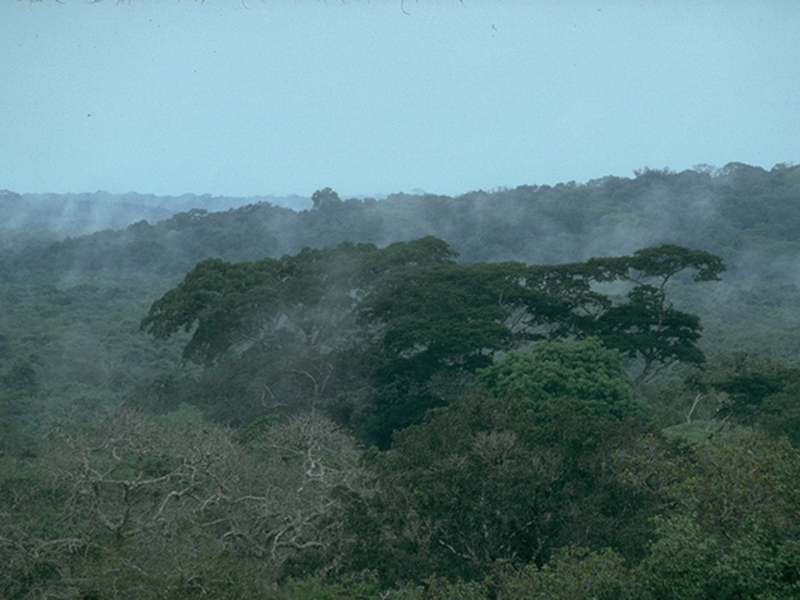 Some light pruning occurred in 2011.